Thank goodness for the current trend in buffet style catering for parties. No more slaving away in the kitchen for hours only to have the food get cold, or worse, not get eaten at all. Let your guests serve themselves at these five brilliant buffet style bars, and everyone can have exactly what they like! 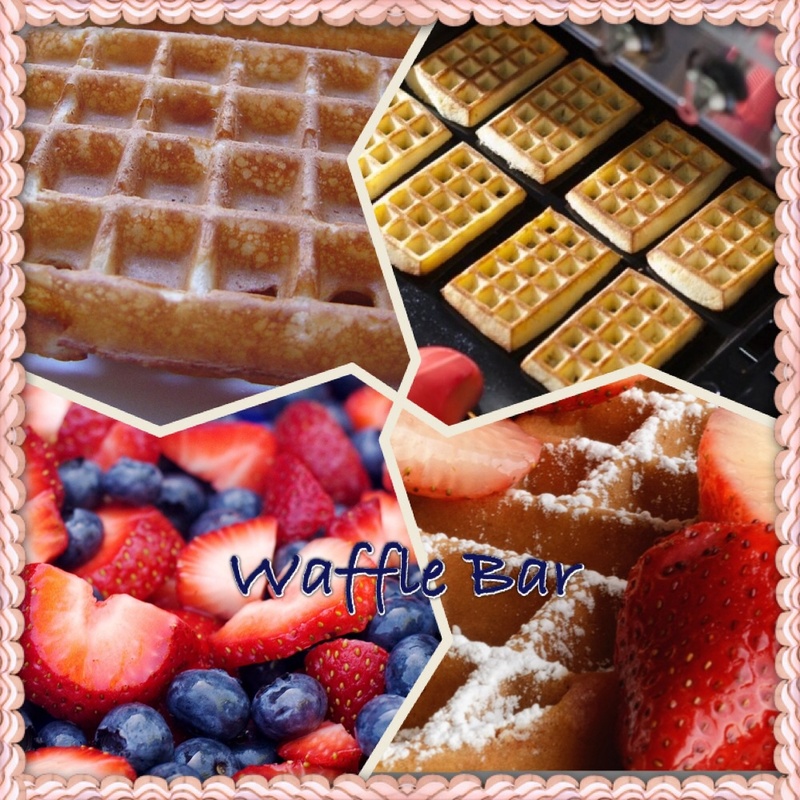 Like their cousins, pancake bars, waffle bars are very easy to put together and offer something for every taste. Start with fresh waffles, then let your guests choose from a selection of sweet and savoury toppings. Fruit, whipped cream and chocolate are perfect for those with a sweet tooth, but don’t forget those with a more sophisticated palate. Cream cheese and smoked salmon go great with cocktails, so try offering these to make the selection feel extra special. 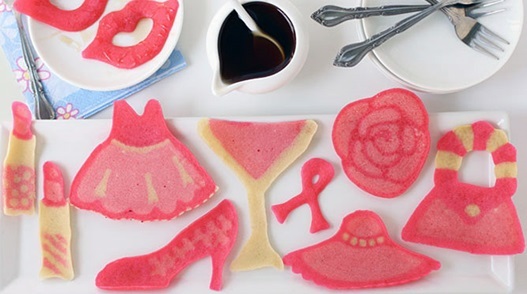 Up the fun factor with some great waffle themed cocktails your guests will love! 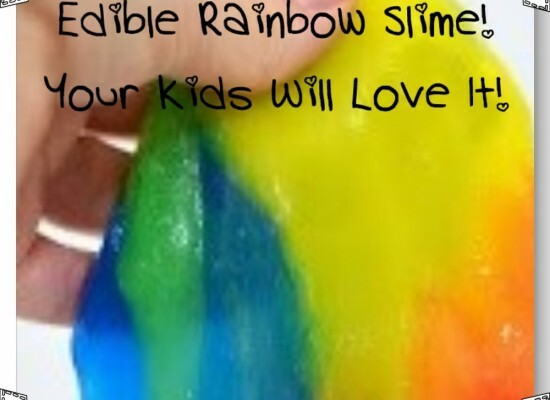 Perfect for kids’ parties or summer weddings, this is one fun way to give your guests a sweet treat! Offer a variety of ice cream flavours and allow guests to make their own ice cream creations using toppings such as whipped cream, cherries, nuts and sprinkles. 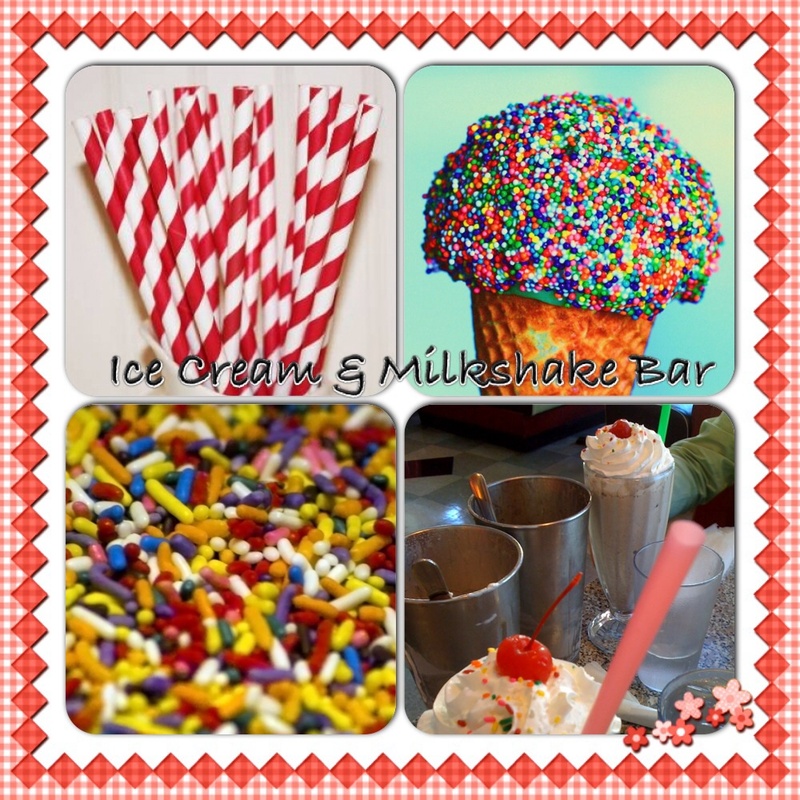 Add a blender or hand blender and create fantastic milkshakes made exactly the way your guests like them. 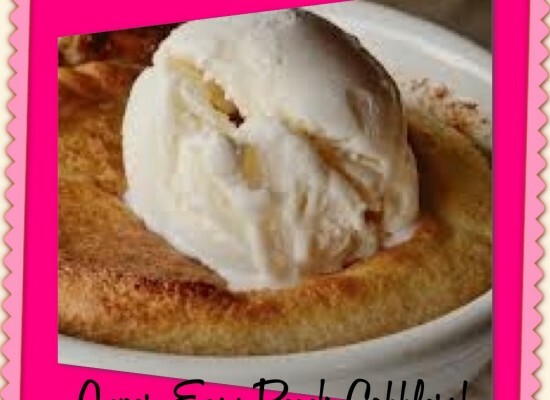 They can easily whip up their own delicious shakes or pile on the tasty toppings to make an ice cream sundae. Don’t forget the special extra touches, such as fun drinking straws and unique serving dishes like these adorable flashing margarita glasses. This works for so many occasions…weddings, girls’ night in, cocktail parties, etc. The possibilities are endless, as long as you have enough to drink! The key to a successful create-your-own-cocktail bar is variety. You want to ensure every guest’s taste preference is met, so vodka, gin, rum and liqueurs are a good place to start. 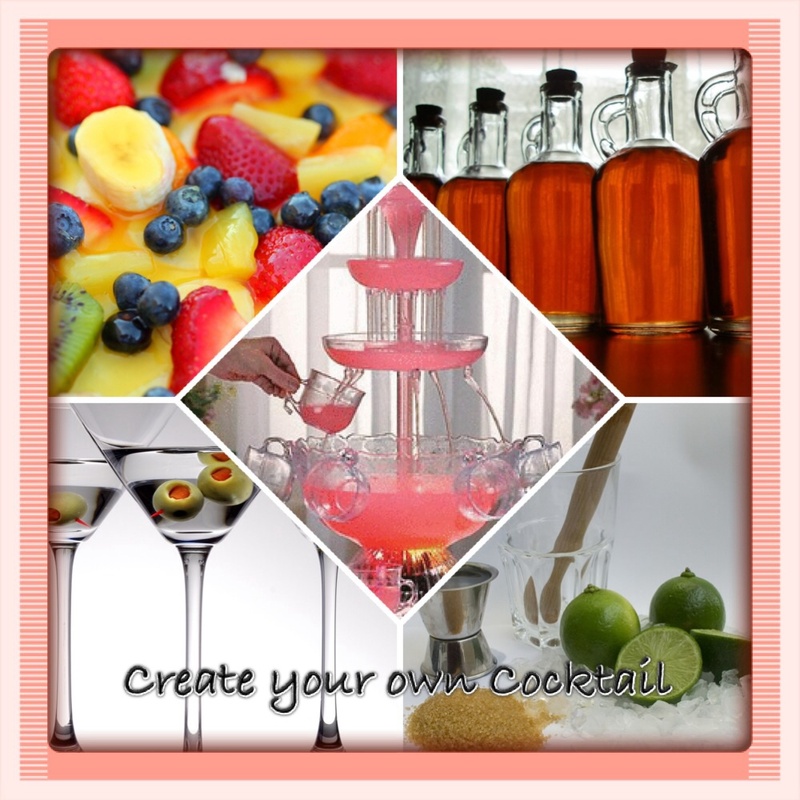 Offer plenty of mixers and ‘extras’ like fruit and herbs to allow your guests to make any type of drink they fancy. Also, don’t run out of ice. That’s the quickest way to kill a great cocktail buffet, so if you have to, use a portable ice maker to keep your cool, and remember to offer crushed ice for things like daiquiris and mojitos. 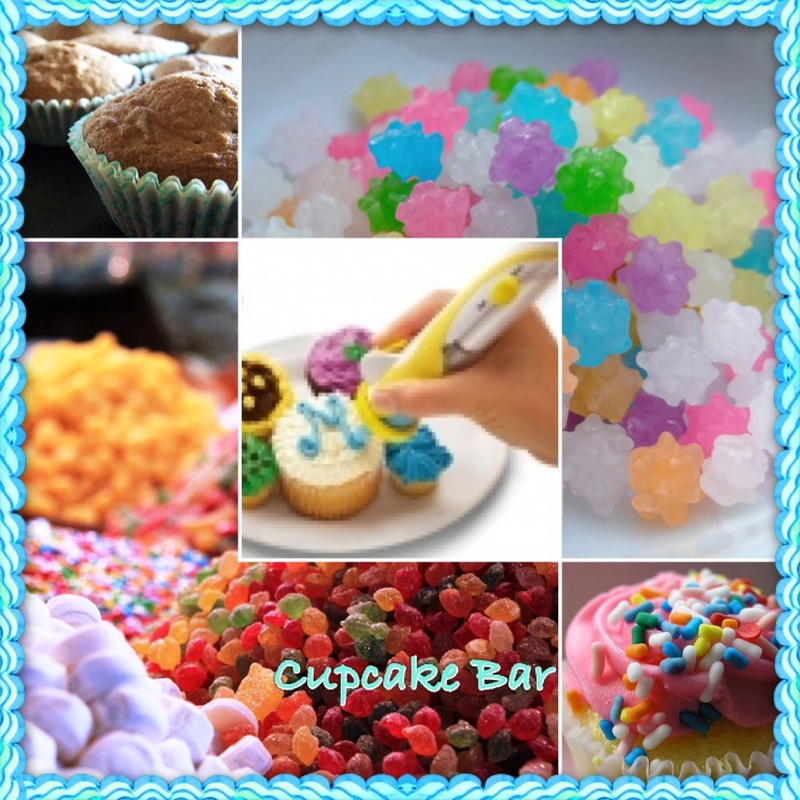 Everyone loves cupcakes, and this fun idea is perfect for all ages. Simply put out a selection of unfrosted cupcakes and a selection of frostings and decorations. Let your guests enjoy creating their own edible masterpieces, and save yourself the hassle of decorating dozens of cupcakes! Decorating pens and sprinkles make it easy for everyone to make pretty cakes, so remember to put some of those out, too. This dessert style bar is perfect for anyone with a sweet tooth! 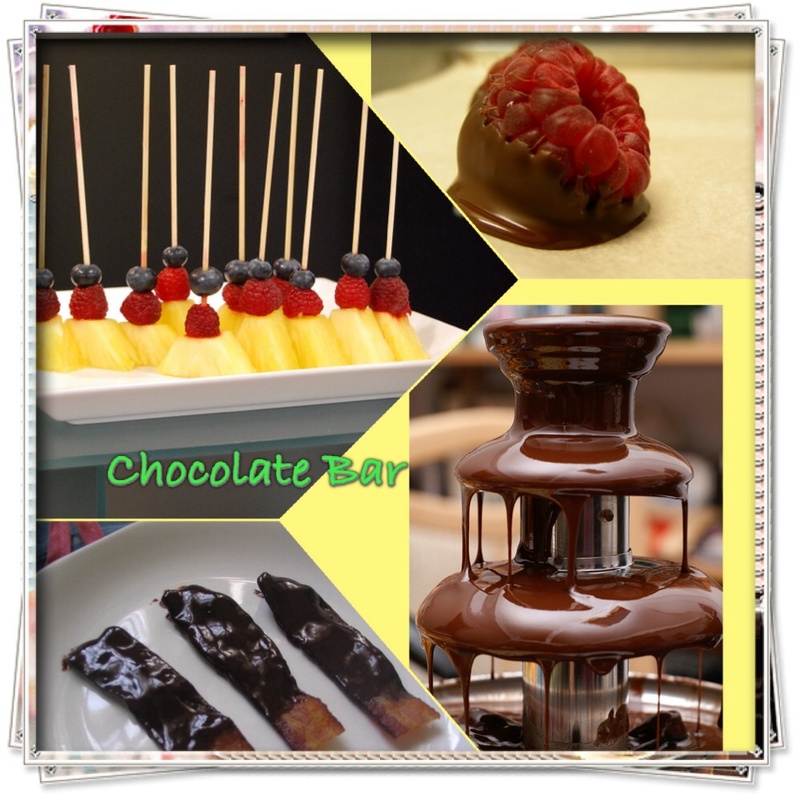 Set up a table with one or more chocolate fountains and put out a selection of biscuits, fruit, marshmallows and sweets that your guests can dip into the melted chocolate. Offer savoury and salty foods to dip, as the contrasting flavours work really well together. Chocolate covered bacon, anyone?